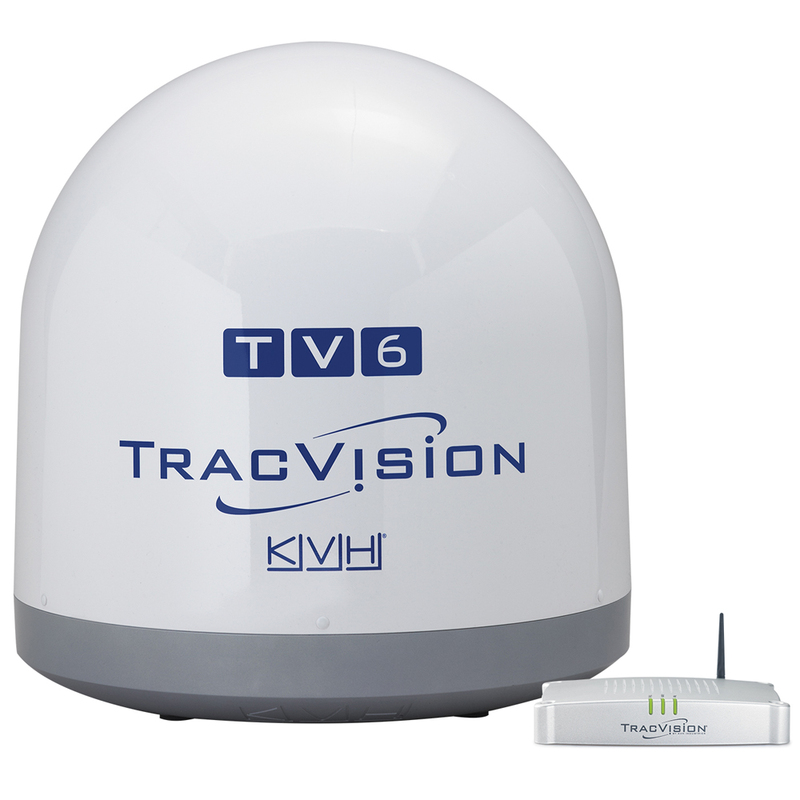 With its IP-enabled TV-Hub, user-friendly interface, and single-cable installation, TracVision TV6 makes it easier than ever to enjoy your favorite television programming no matter where your seagoing adventures take you. This 60cm (24") marine satellite television antenna not only provides access to satellite television services worldwide, it supports multiple receivers so everyone onboard can watch what they want. Designed for an extended coverage area, this DVB-S2 compatible system is perfectly suited for boats heading offshore for short or long voyages.